BLUSHING BRIDE is absolutely stunning! 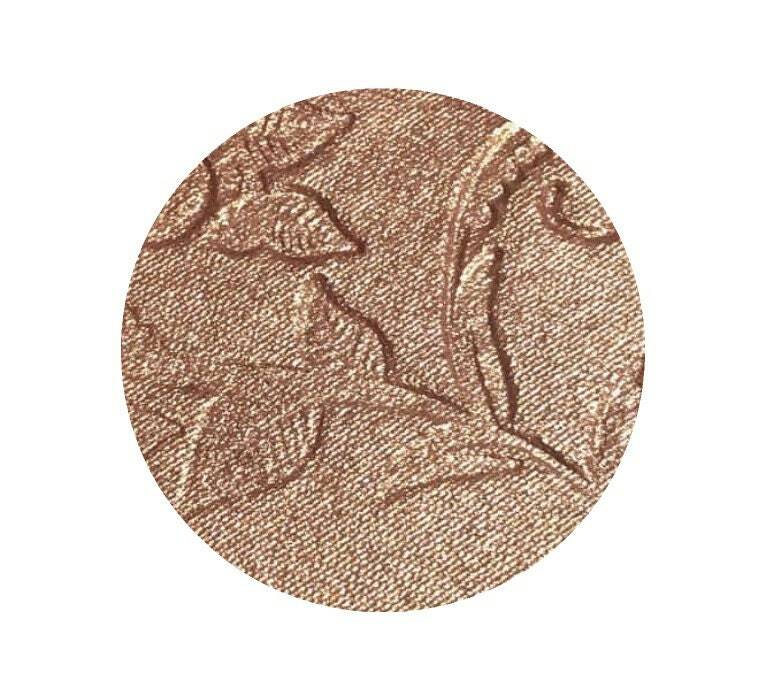 This blend of pink / mauve / rose gold duochrome shifts to a bronze gold!!! 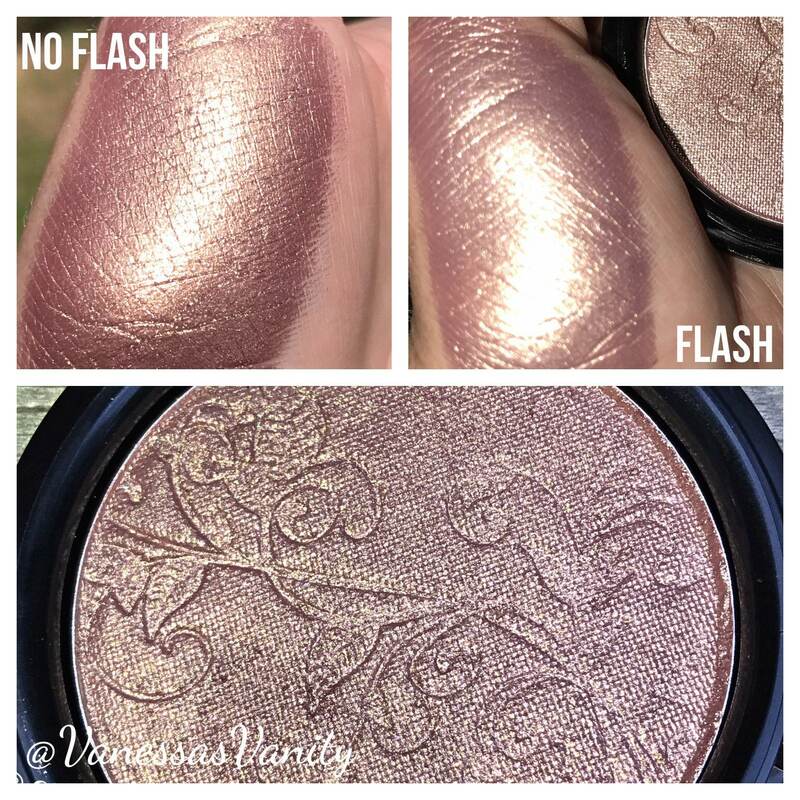 Amazing highlighter or blush topper! May be worn as an eyeshadow as well!